Katalyst provides seismic consulting services for a wide range of E&P companies. 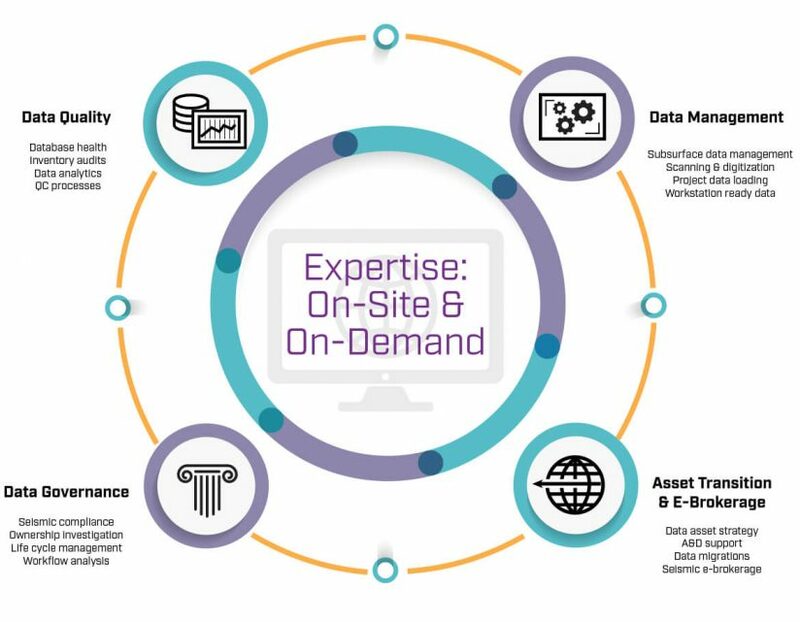 As data management consultants, Katalyst can support your geophysical data team with almost every data management service, from digital transformation consulting to data management. Katalyst also offers subsurface data management consulting services, focused on supporting your data management team so they can focus on internal value add projects. 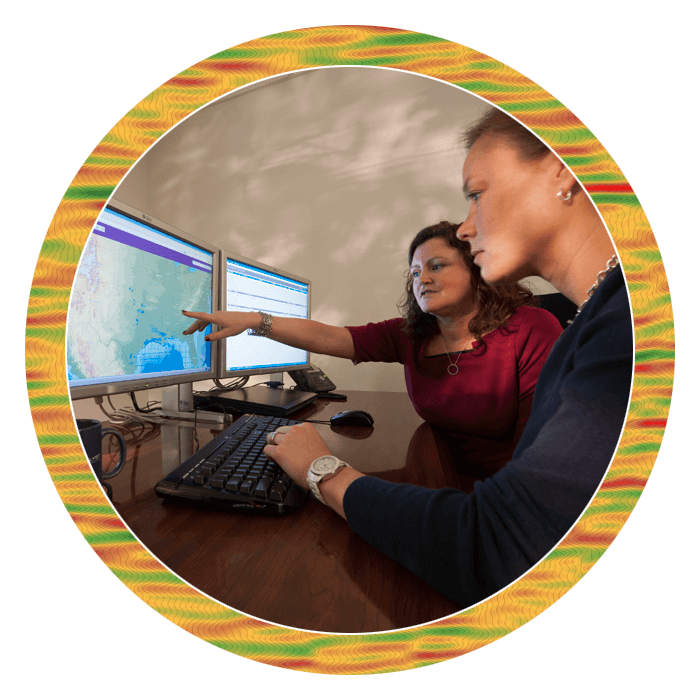 We’ve assembled industry-recognized petroleum data managers and geotechnologists in our data management consultant team. Together, they can achieve your data management goals. Katalyst offers digital transformation consulting services for geophysical companies. As a digital transformation consulting firm, we focus on making your data easily accessible, accurate and secure. We use a number of tools and techniques to help your digital subsurface data assets achieve the maximum the return on investment and unleash your data’s potential. There’s been a seismic shift in the way to store, catalogue and access data. What was once Gigabytes of information has evolved into Petabytes. As seismic consultants, Katalyst can help you organize, catalogue and update your seismic data to modern PPDM standards. For more information about our consulting services, please contact us.